All tools listed below are designed to give you instant feedback about student learning. ​Each has its own unique place in the classroom. Before using this in class I encourage you to experiment with a fellow teacher. 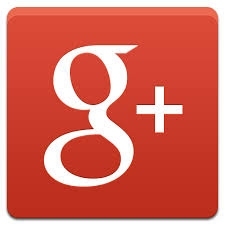 Google+ is available for all teachers and for ASFG students age 13 and up. You can add a poll to a post and get instant feedback about student learning, interests or whatever you want to know.